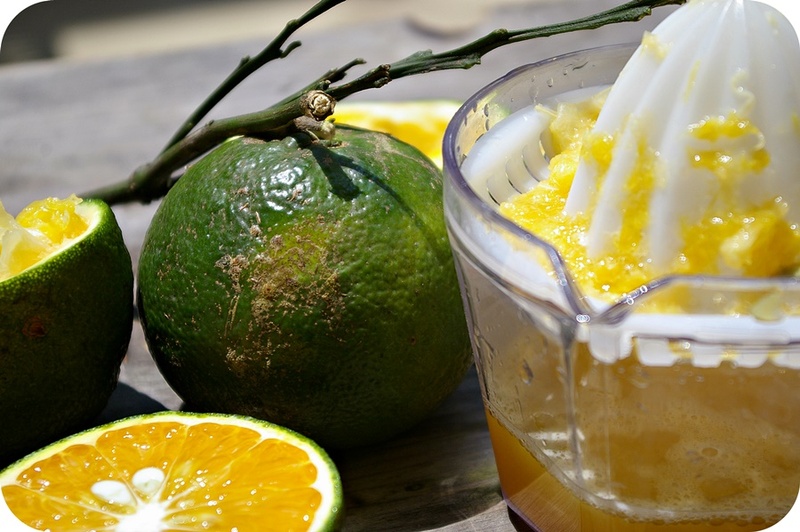 Undoubtedly, one of the things by which we are spoiled here in Vietnam, is diversity of fruit we can eat or mix up in our favourite smoothies. A few weeks ago I went to a nearby supermarket and took all fruit that looked interesting and simply gave me no clue about what they were. While back at home, it took us a while to figure out their names. Thanks to the supermarket tags in Vietnamese and the Image Google search, that is what we got. 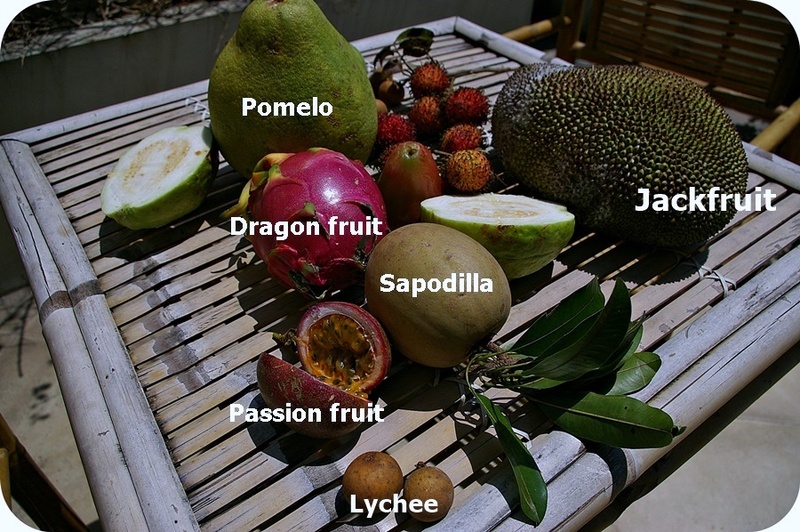 *(pl) Pomelo- Pomarańcza Olbrzymia, Passion Fruit-Marakuja, Dragon Fruit-Pitaja, lub Smoczy Owoc, Jackfruit- Dżakfrut:) owoc drzewa chlebowego, Sapodilla- Pigwica?, Lychee- Liczi. 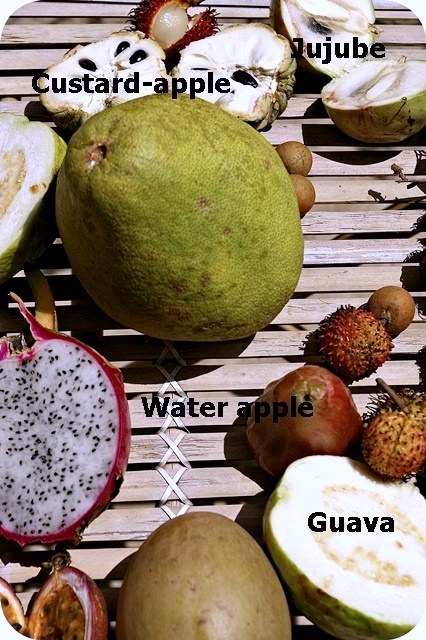 *(pl) Custard-apple- ‘Jabłko z Jamajki’:), Water apple- Czapetka?, Guava- Gujawa, Jujube- ?? 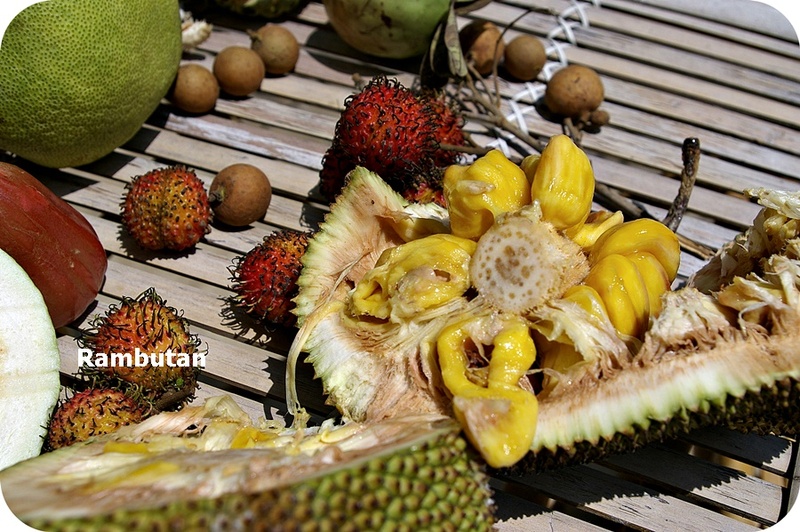 All the fruit look really tempting and delicious, but actually only a few cooperate well with our European taste. 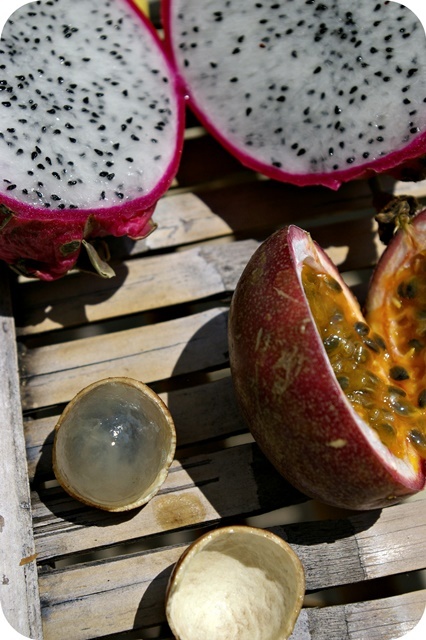 You would think for instance that amazingly looking dragon fruit tastes heavenly. Nope. At lest not for me. It’s got the kiwi like texture, but the taste is rather blunt. My personal favourites were lychees- sweet and refreshing. On a daily basis we tend to stick to the tiny bananas (they taste almost exactly the same as the ones that we eat in Europe), mangoes, coconuts, and green oranges. I do buy apples from time to time, as I miss them a bit, however as they are not original to Vietnam at all, they taste rather plastic.